Are you sitting comfortably? 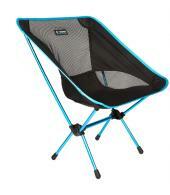 Then we’ll begin…Nothing beats a comfortable sit down after a long hike, ride or day on the road. 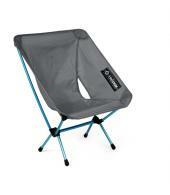 Experience the rest of a Helinox camp chair and you’ll never leave home without one. 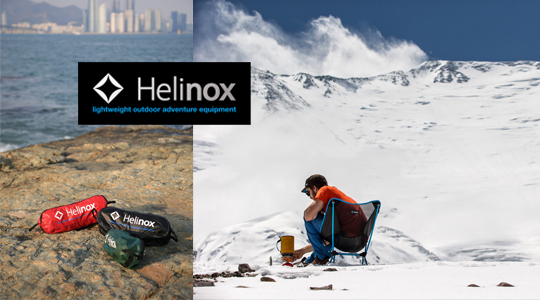 Using superlight DAC TH72M Alloy frames, high-strength nylon 66 components and premium reinforced fabrics, Helinox makes the lightest and smallest pack-size camp chairs available. 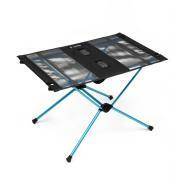 They are seriously heavyweight performers too, offering a load capacity up to 145kg. 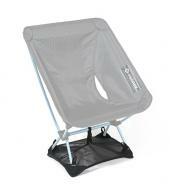 Now taking a chair is no longer ‘cheating’ nor will your Helinox take up valuable space in your pack or panniers. 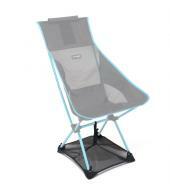 Helinox camp chairs properly rest your back and feet and keep you off the ground while you savour the view. 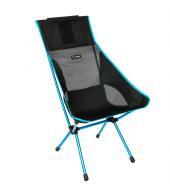 Browse our range here and find the chair for your next adventure.